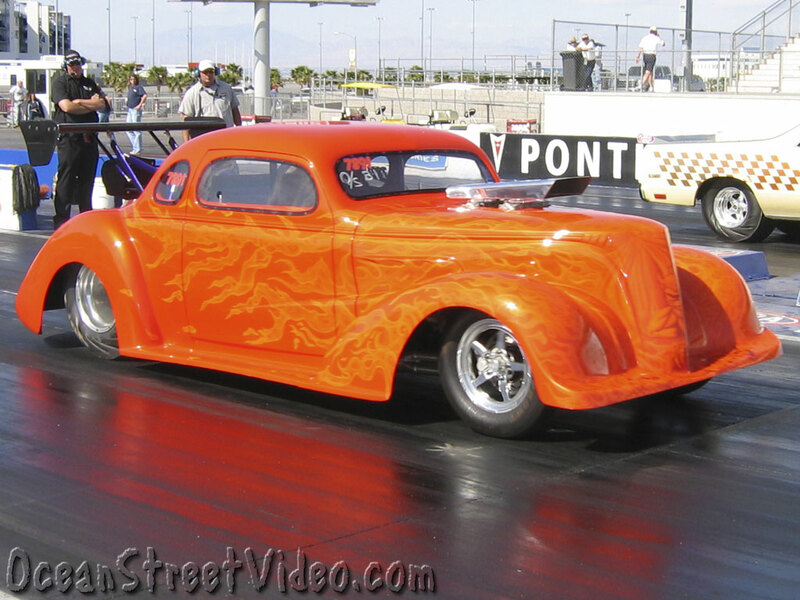 These car photos were taken at the Pacific Street Car Association Las Vegas Nationals race at Las Vegas, Nevada. 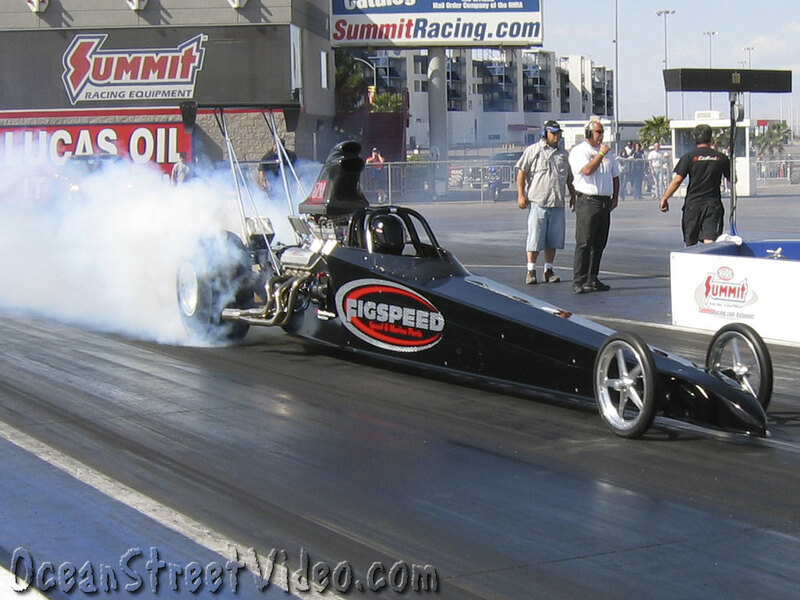 The drag race event sponsor was Deeds Performance. 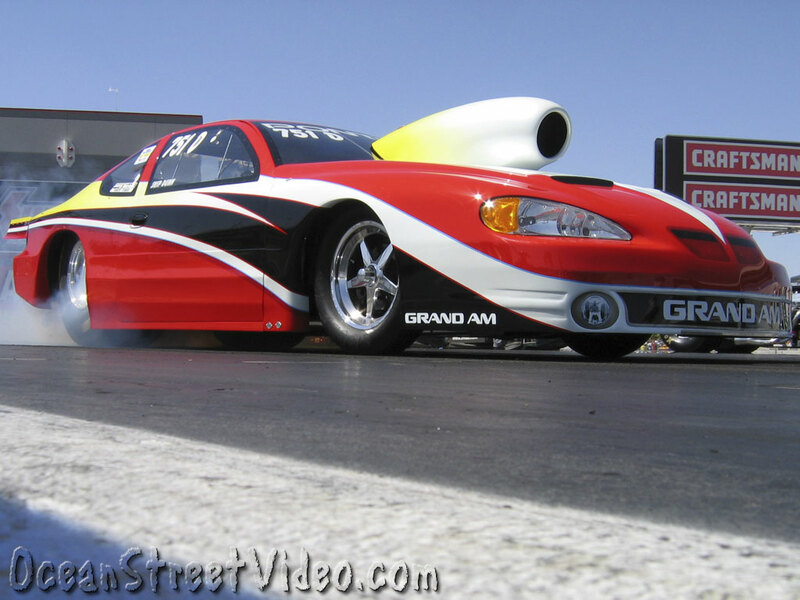 What you see in these drag racing pictures is mostly bracket and index class street and race cars. 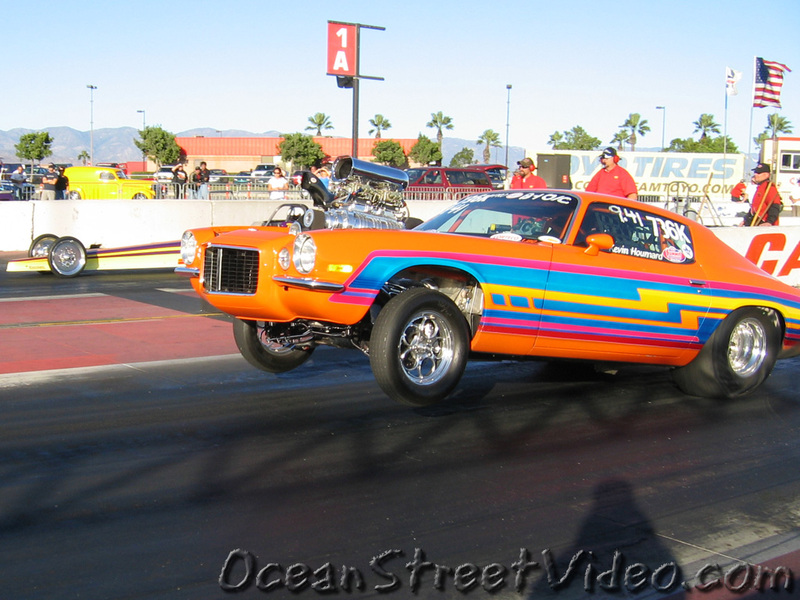 There was a 10.60 index class, an open comp class, and a bracket 1 class in attendance, among others. 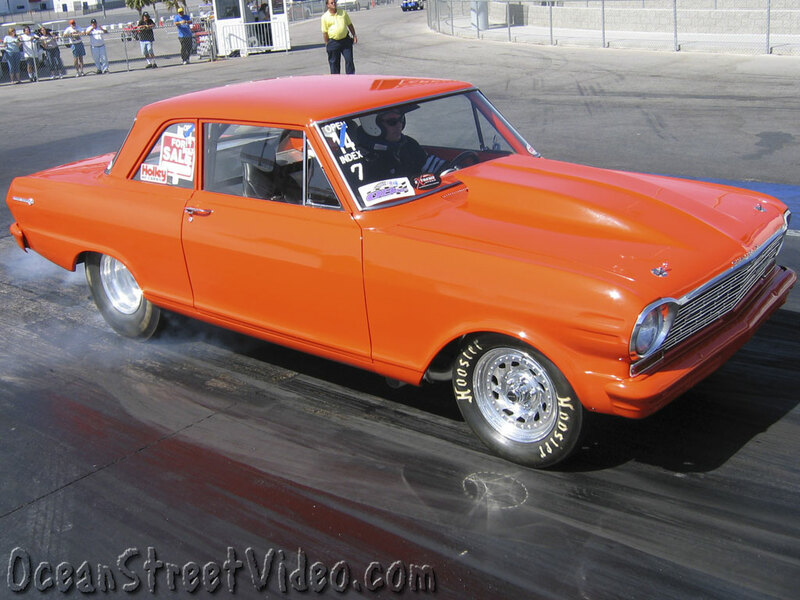 As you can see from the photos, a large percentage of the PSCA race cars are muscle cars from the 1960's; Ford Mustang, Chevy Nova, Chevy Malibu, El Camino, etc. 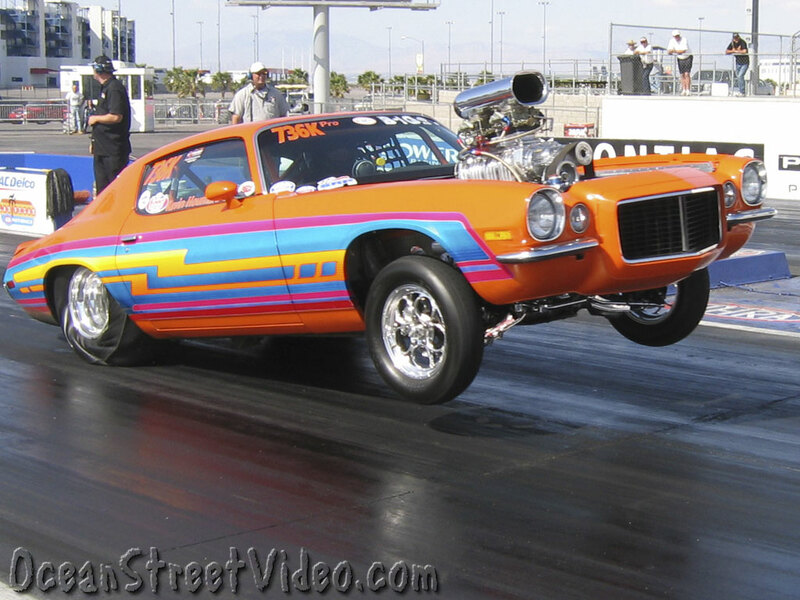 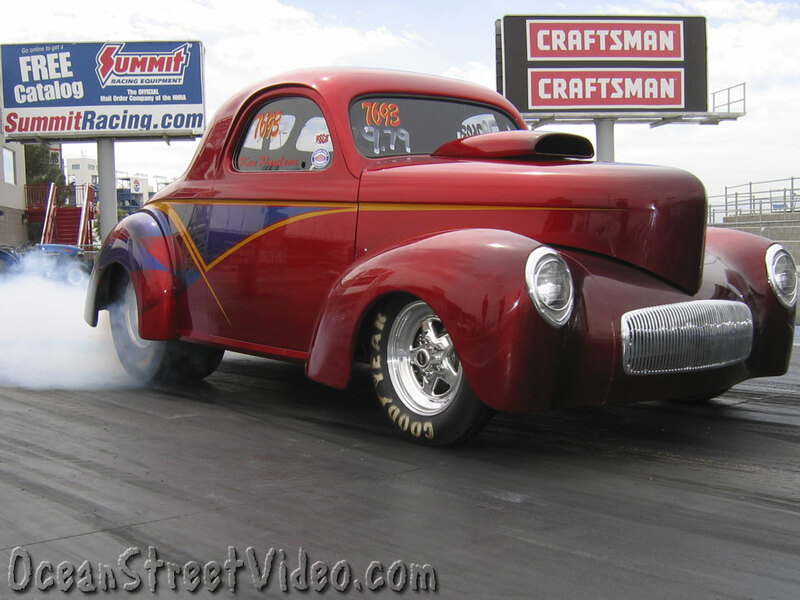 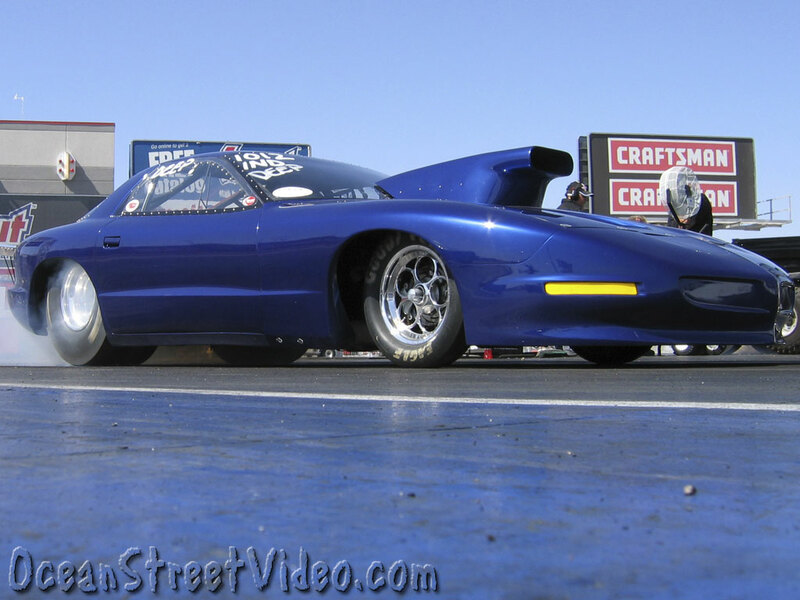 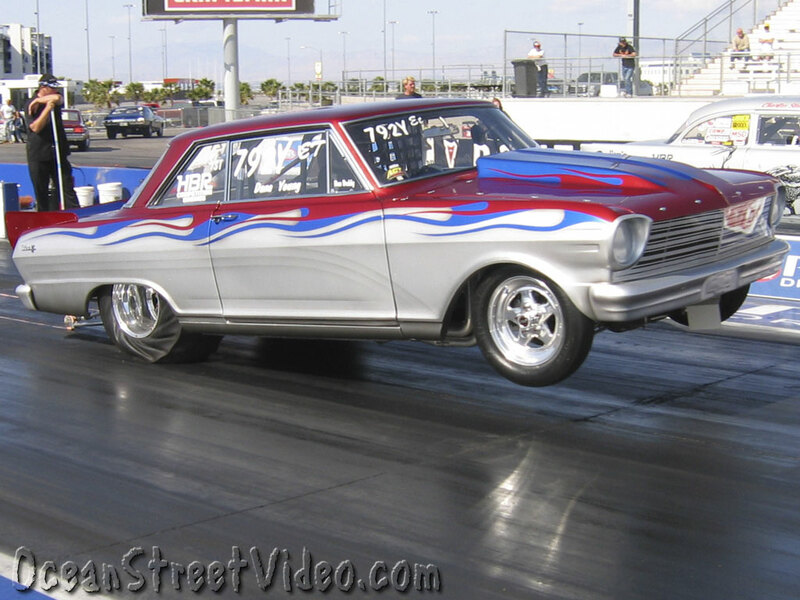 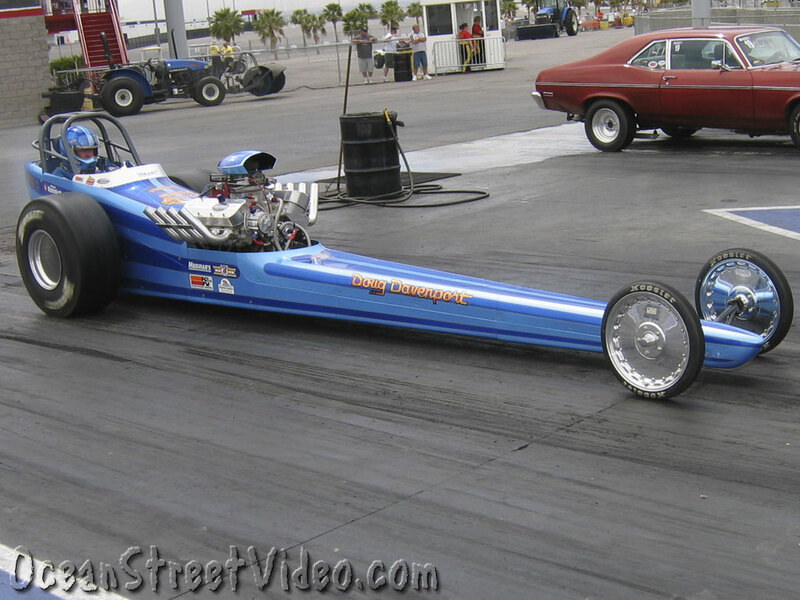 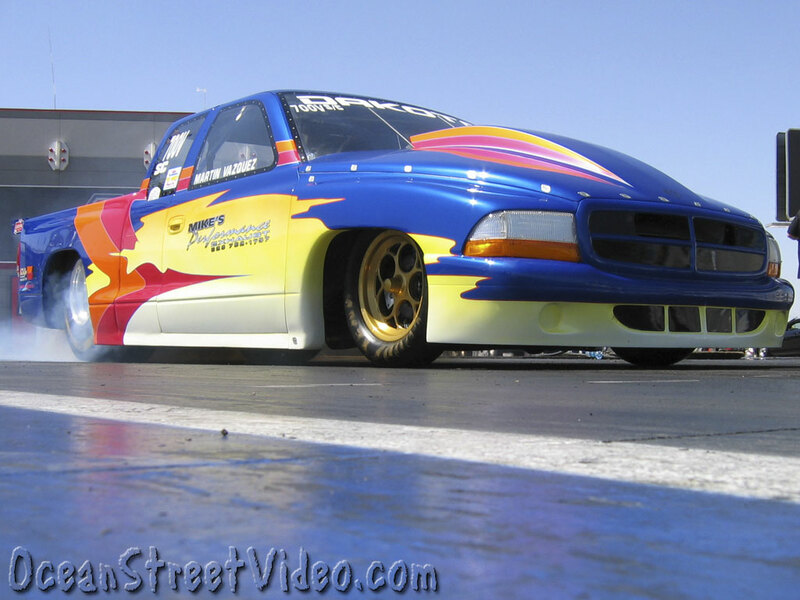 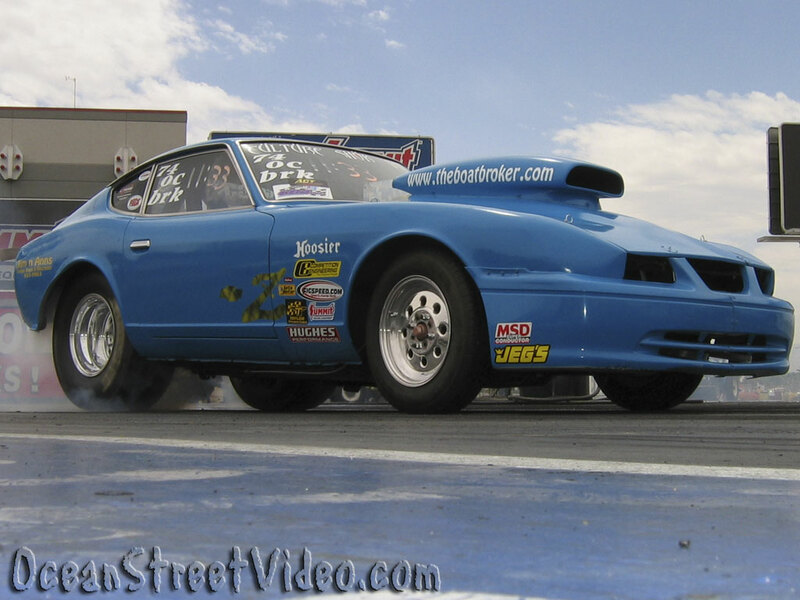 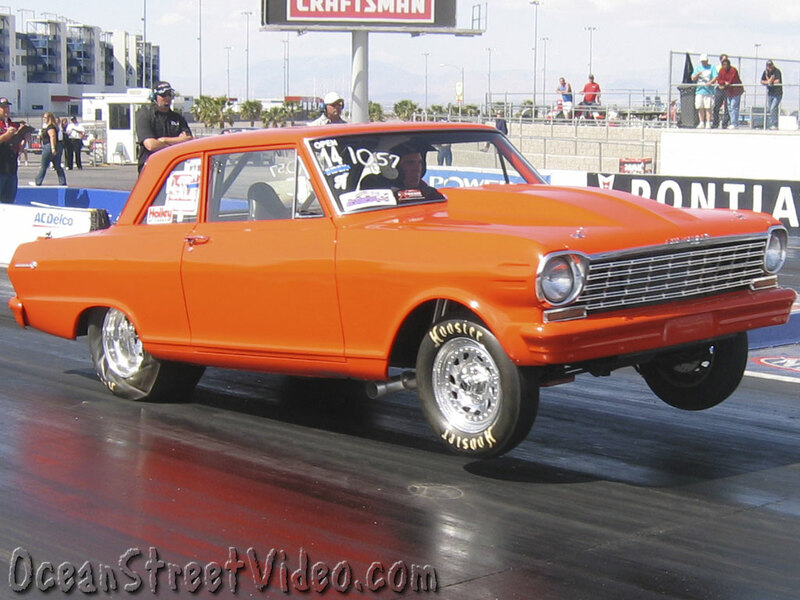 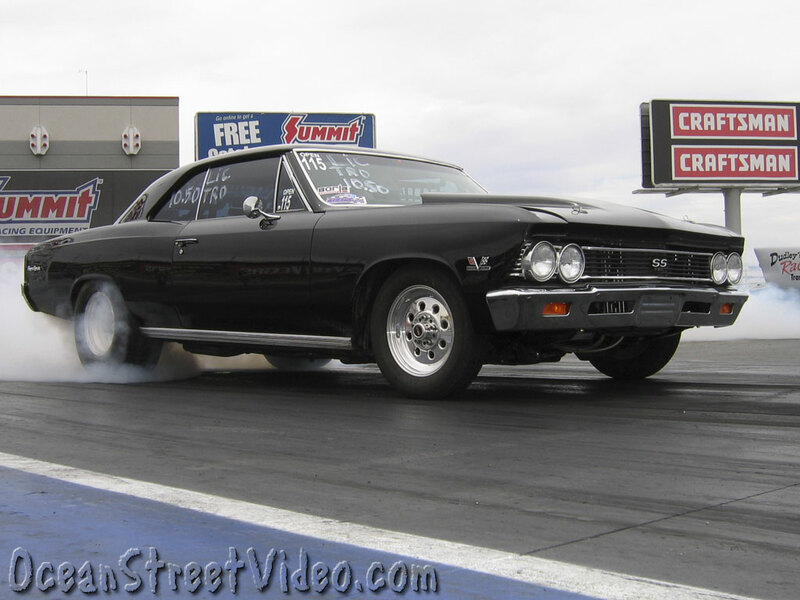 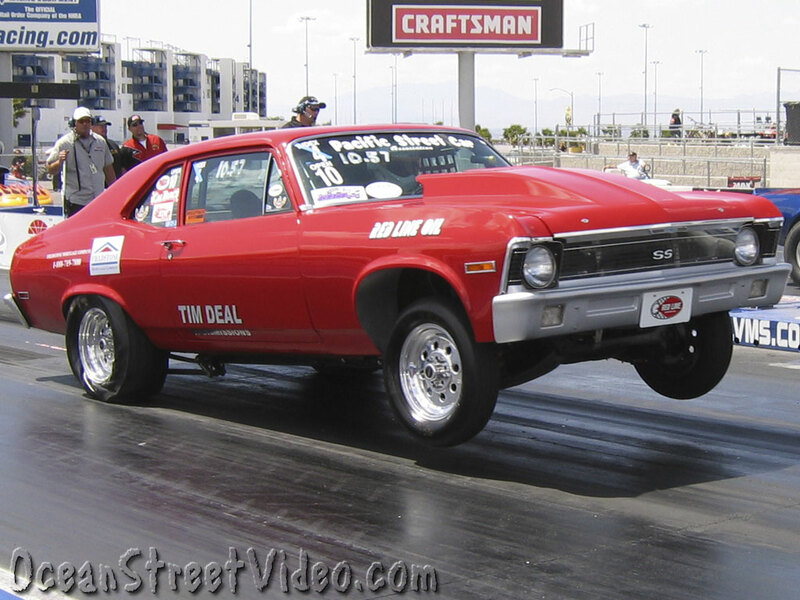 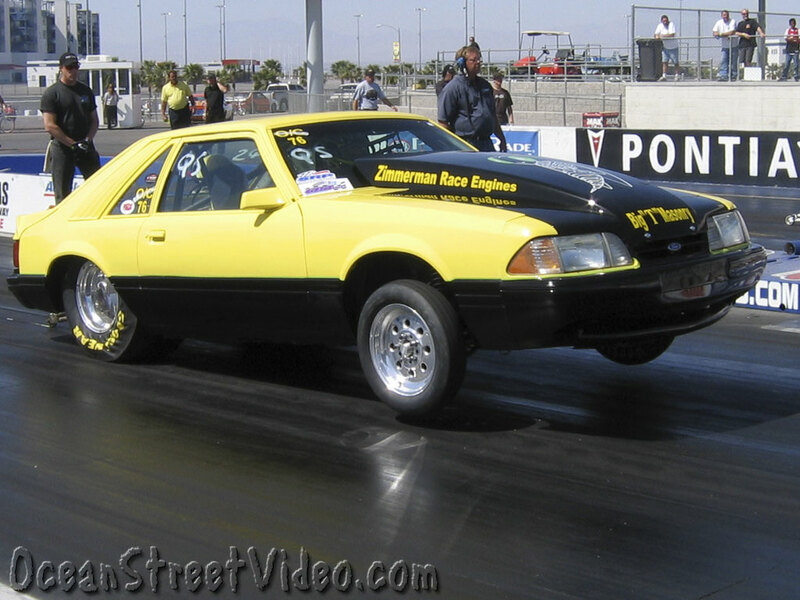 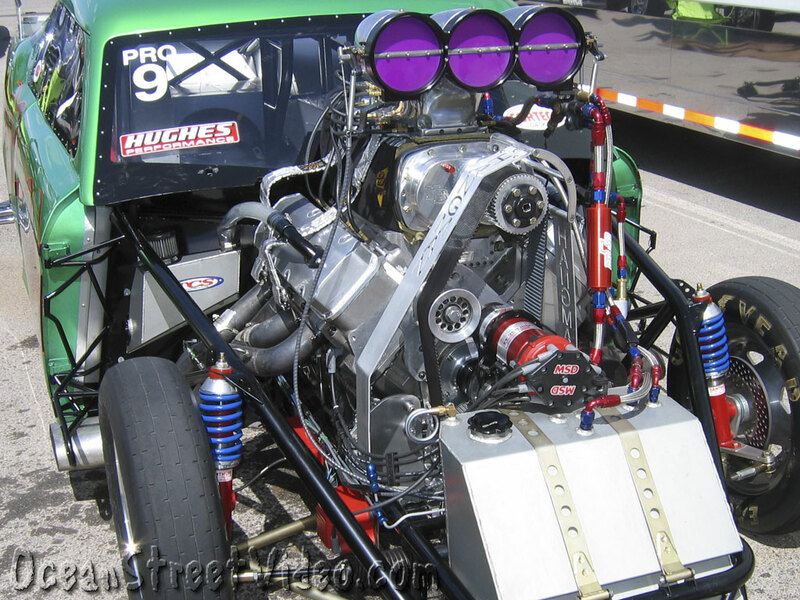 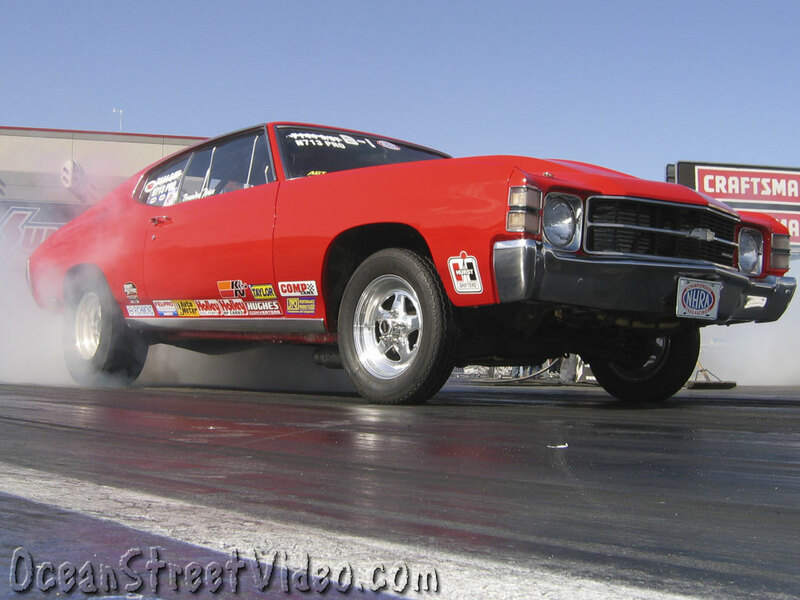 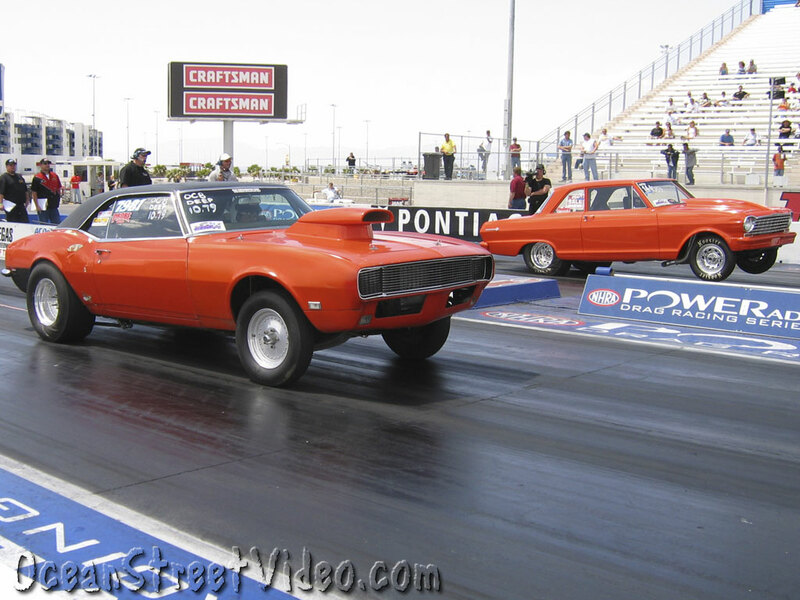 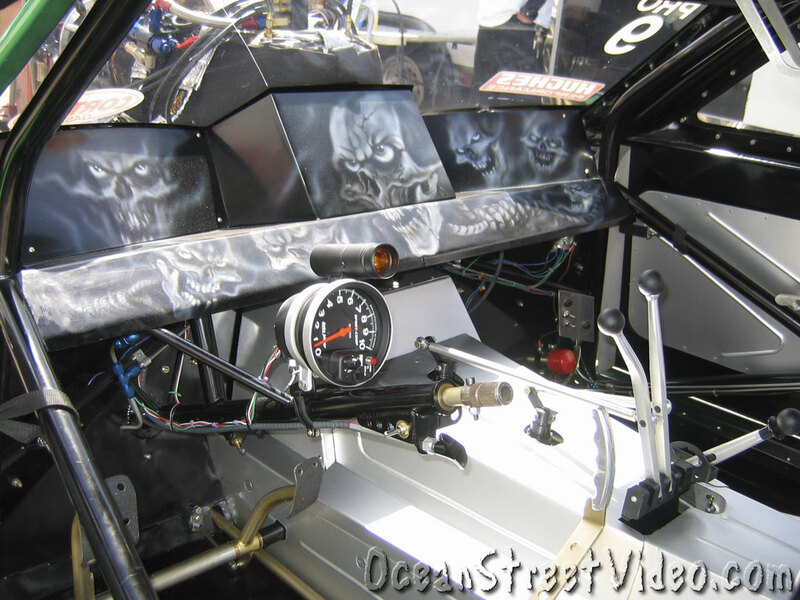 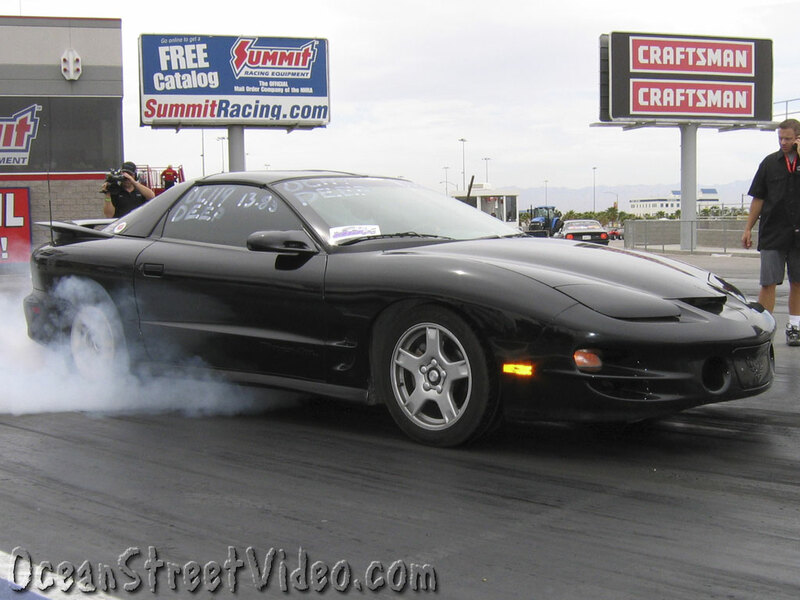 You can watch video clips of PSCA drag racing at Drag Racing TV.